I’m so excited about my hair! 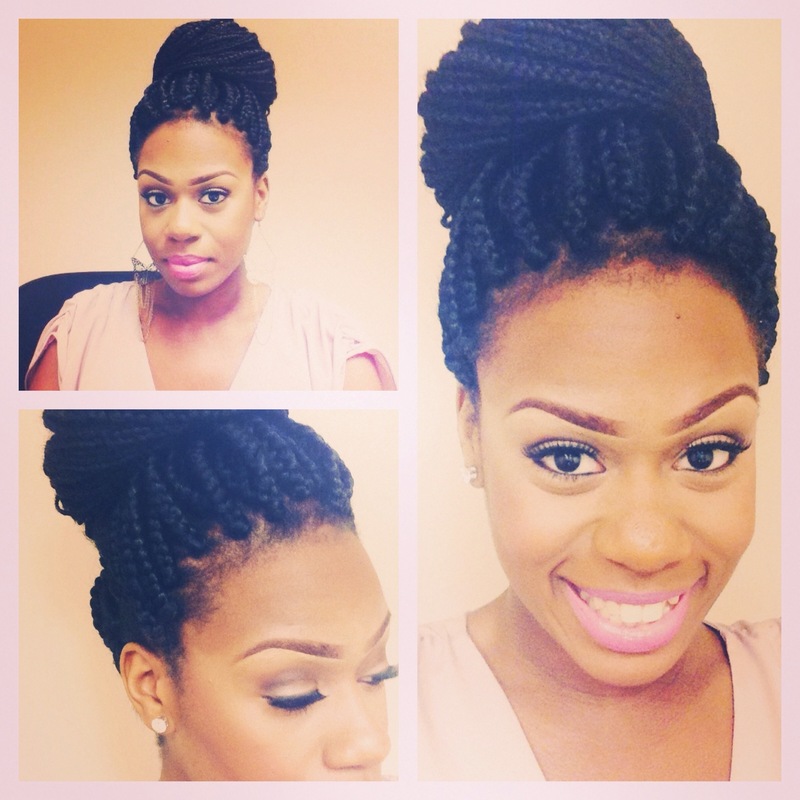 I decided to get these huge box braids. It’s easy to maintain as well take care of my own hair. My brother took one look at me and said two words “poetic justice”. LOL. I’m loving the dark color as well, I’m ready to go to the beach! « What to Wear to Friday Night Bible Study!